A classic design series with walnut finish that offers a range of desks & large conference-tables, boardroom-tables and storage. Clad in wood-veneer with an understated elegance this executive desk series includes a fine range of office-tables, boardroom tables and cabinets. 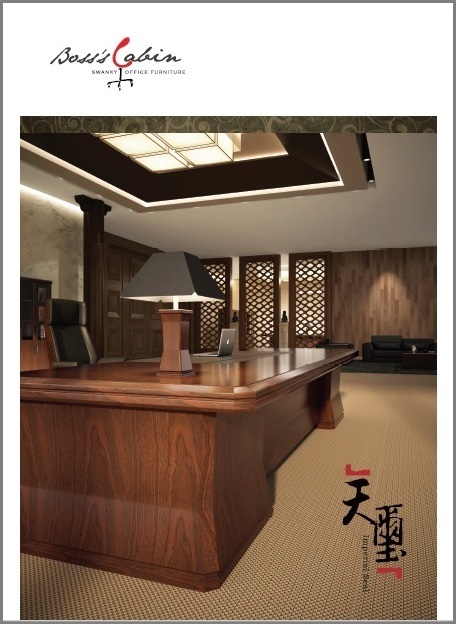 A luxurious range of large office-desks, cabinets, bookshelves, boardroom tables & more. 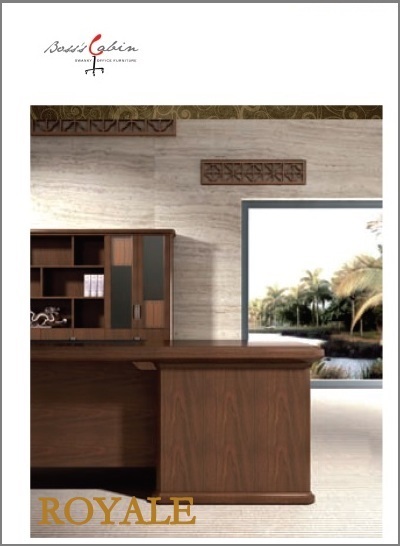 Designed in rich walnut veneer & solid-wood. 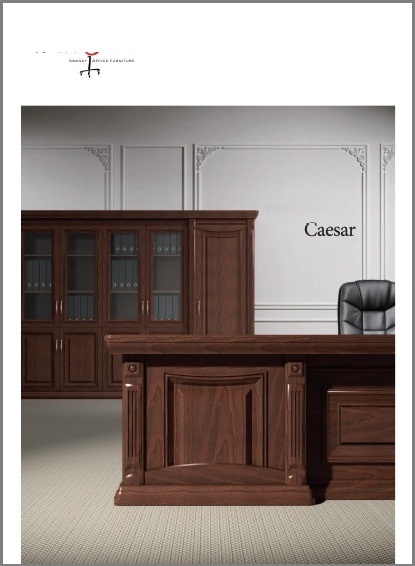 A presidential desk series designed in solid wood and natural wood veneer. 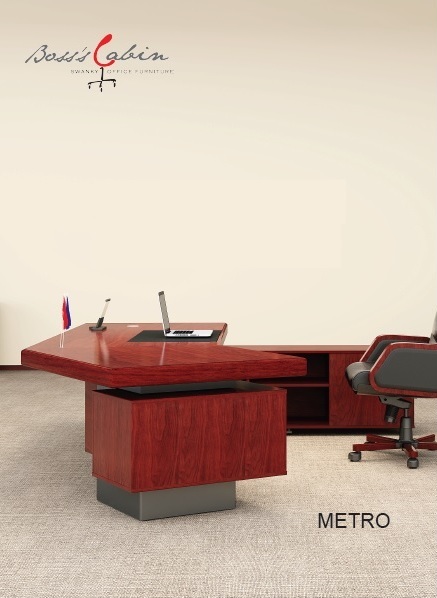 Features large desks, boardroom tables and bookshelves.